This is beautiful Pyro Thyme SA daughter and grand-daughter of the great Penitent. 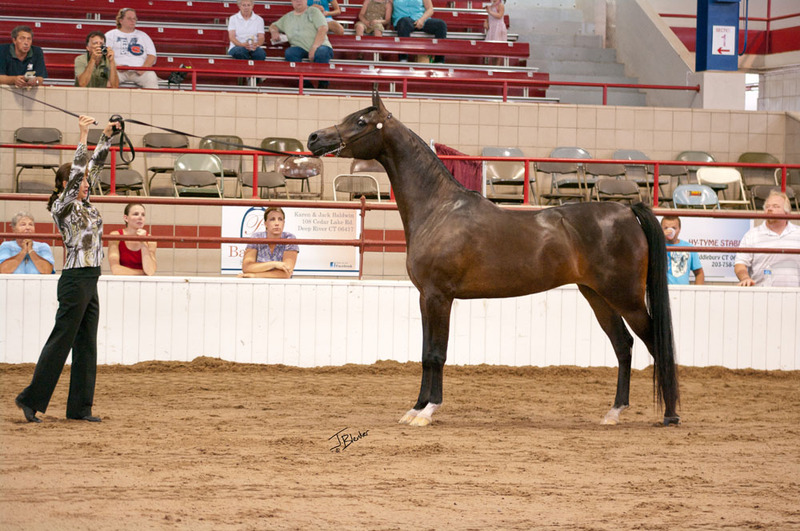 She is a Top 10 US National Champion AAO and multi-champion Arabian Breeding Mare. She produces beautiful foals with size, stretch and tons of charisma.